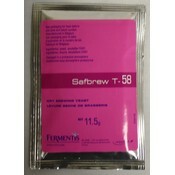 Ale yeast, 11.5 grams A speciality yeast selected for its estery somewhat peppery and spicy flavour development. Sedimentation: medium. Final gravity: high. Also recommended for bottle-conditioning of beers. 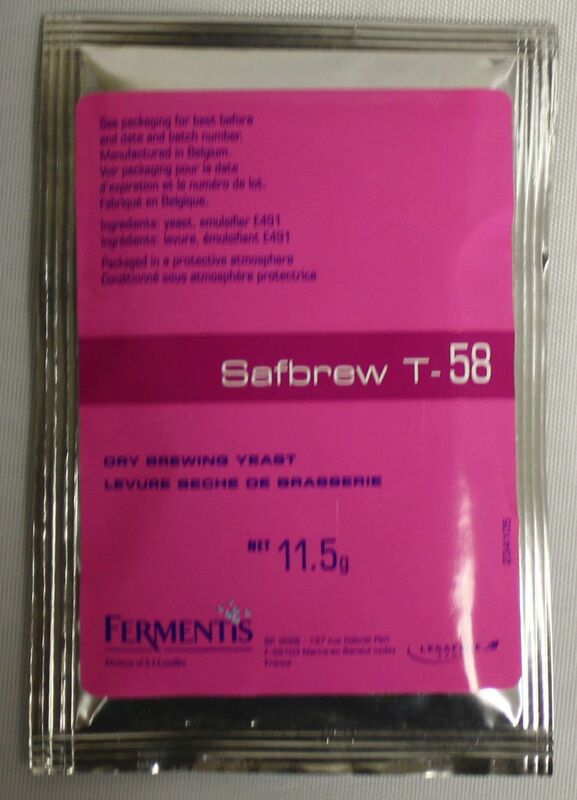 Excellent performance in beers with alcohol contents of up to 8.5% v/v but can ferment up to 11.5% v/v.